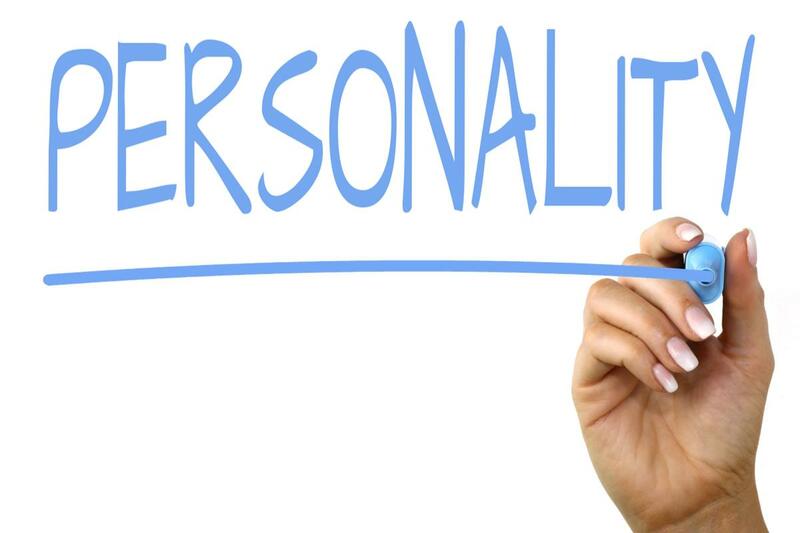 How does your personality impact success? 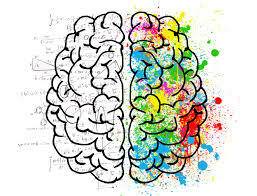 The Myers-Briggs Type Indicator test has been used for over 75 years and is often applied as a screening process by businesses to determine success in the workplace. 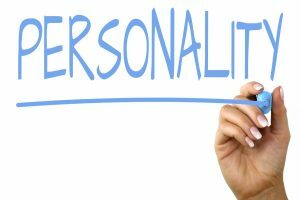 Many psychologists believe that this particular test which categorizes people into 16 different personality types is outdated. In today’s blog post, we are sharing an article from the BBC, in which psychologists Ian McRae and Adrian Furnham have developed a “new and improved” way to determine success across all areas of the workplace. Their new test called the High Potential Trait Inventory includes 6 traits. Not only is this type of test helpful in the workplace but also great for high school students to utilize when considering future career choices. Either test is a great way for students and really all people to get to know themselves and how they can choose a successful path to go down. Are you curious, conscientious and competitive? Do you also have the more mysterious qualities of “high adjustment”, “ambiguity acceptance” and “risk approach”? If so, congratulations! According to new psychological research, these six traits constitute a “high potential” personality that will take you far in life. The truth, of course, is a little more nuanced. It turns out the same traits, in excess, may also impede your performance, and the real secret to success may be to know exactly where you fall on each spectrum, and how to make the most of your strengths and account for your weaknesses. But this new approach promises to be an important step forward in our bid to understand the complex ways our personality affects our working life. 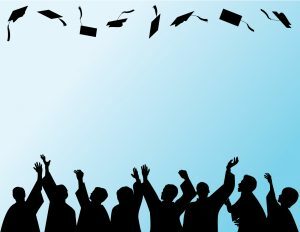 Over the next several weeks, millions of high school seniors will don their caps and gowns and receive a diploma they have been working towards for the last 4 years. Here in Kentucky, they’ve already started! I am truly proud of each and every one of the ShropEd graduates and I know major accomplishments are to come. 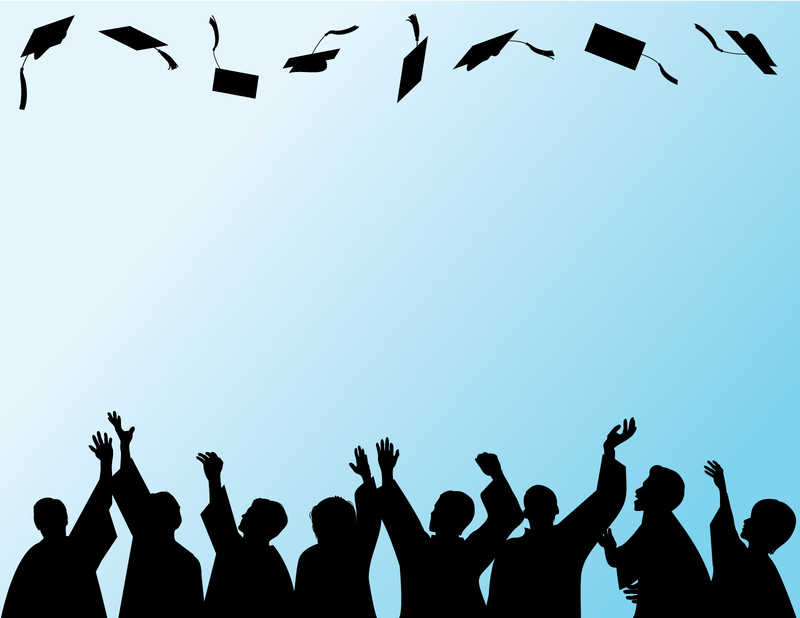 If you are graduating high school, middle school or college this is the time to celebrate! The school year is filled with projects, homework, sports and many other commitments. Now, warmer temperatures have finally arrived and the days are longer; with the hustle and bustle of the school year behind us, summer seems to be the perfect time to encourage both reading and mindfulness. Today, I want to share with you a list of books put together by college admissions officers and college advisors. The theme of this list is mindfulness and in this busy world we live in, I hope by reading some of the books from this list we will gain mindfulness and live a more thoughtful (and less stress-filled) life. Each summer I publish a summer edition of great reading with recommendations from college admissions counselors and deans, compiled by Brennan Barnard, director of college counseling at the Derryfield School in Manchester, N.H., and a contributor to this blog. Here is a unique list of 50 fiction and nonfiction books with some titles that can appeal to just about everybody. The recent glimpse of springlike air coming into Kentucky has me daydreaming of warm summer days. Summer is a great opportunity for students to take a break from their regularly scheduled academic activities and focus on developing themselves in other areas, or go deeper in an area of significant interest. Gaining experience through volunteer work, internships, travel, research and just taking time to read for pleasure are all important ways to reflect on who you are and begin to discover your purpose. Of course, a little down time is important, too! 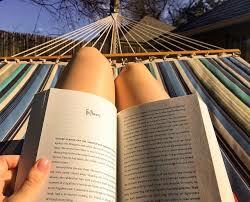 Many of our students already have their summer plans well under way. My hope is that today’s article link from the College Board will help you brainstorm more ideas for summer activities that foster personal growth and development. Making constructive use of much of your time in the summer should be your top consideration, and you’ll find myriad ways to do so. You can change the world. Let your summer experiences help you build your capacity to do so. Summer break is a perfect opportunity for your students to gain experience through paid or volunteer jobs, internships and other summer activities — pursuits that can also demonstrate a student’s sense of responsibility to college admission officers. How can you help your students choose the most rewarding summer activities? First, encourage students to talk to adults in their lives who can help them find activities that match their interests. The new year is a time to start over for many people, which makes January the perfect opportunity to make productive changes in your life. Gym memberships are at an all time high right now and many people use the new year to adjust eating habits and kick their workouts into high gear. Aside from that aspect of getting fit, I am here to offer you some resolutions that will whip this academic year into shape! The article we link you to today is written for college students, but applies to high school and boarding school students as well. Writer Kelci Lynn Lucier’s ideas are inspiring and achievable, which makes this piece especially useful to all. Here is to making 2018 your best academic year yet! While New Year’s Eve often brings a party, the new year itself often brings great hopes for change and growth. If you’re a college student, the new year presents the perfect time to set some resolutions that can help make your academic year more positive, productive, and enjoyable. Good New Year’s resolutions, of course, are not just those that address the things in your life you’d like to change or improve upon; they also are realistic enough that you’re more likely than not to stick with them.